The Piedmont Park Conservancy invites park lovers to enjoy a cold brew alongside Lake Clara Meer at the special Piedmont Park Beer Garden! Park lovers will enjoy beer, live music, food trucks, and more at the unique fundraiser. The event is strictly ages 21 and over. 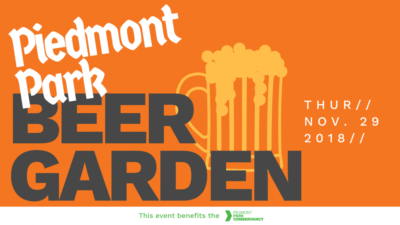 More information on the Piedmont Park Beer Garden. One of Atlanta’s annual favorite Halloween parties, the Saints & Sinners Ball features themed drink specials and plenty of surprises throughout the night! 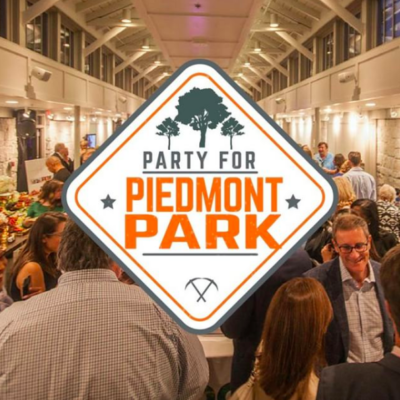 Party for a great cause as you Party for Piedmont Park! The annual fundraiser features live music, an exciting silent auction, signature cocktails, and amazing food from Atlanta’s premier restaurants. Over 600 guests will enjoy an open bar, delectable cuisine from dozens of Atlanta’s popular restaurants, and the opportunity to bid on top items in an incredible silent auction. 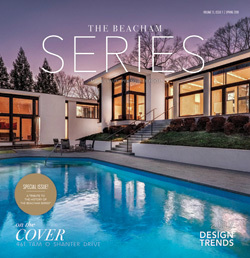 Diverse and unique auction items range from local experiences to exciting getaways. The unforgettable evening is part of an effort to raise critical funds for the Piedmont Park Conservancy. More information on Party for Piedmont Park. 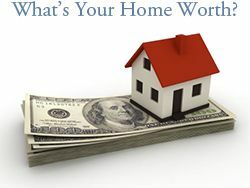 SOLD in 14 days for 100% of list price! Historic charm and extreme walkability make this two-bedroom, one-bathroom Midtown condo a wonderful opportunity for both Atlanta enthusiasts and investors. 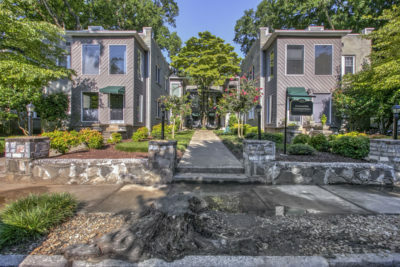 Enter through the charming courtyard and up the stairs to this top-floor unit. As you walk in the front door, you’ll find the updated kitchen is on your left. Kitchen features granite counters, lots of cabinets, laundry, and newer stainless dishwasher, range, and microwave. On your left as you leave the kitchen is the white and bright brand-new bathroom with subway tiled shower & backsplash, frameless glass shower door, sleek vanity, and linen storage.